If you have psoriasis or eczema, you know how frustrating it can be to deal with red, dry, cracked and itchy skin that flares up with weather, stress, and a myriad of other triggers. And after several trips to the dermatologist to find that “miracle cure,” you are left with expensive prescription creams that offer just temporary relief, or worse, make your skin sting and burn. What if I told you there are proven natural remedies for eczema and psoriasis that are safe and effective? Many of these treatments can improve these conditions as dramatically as prescription creams without potential side effects. They are affordable and easy to find at a local store or online. Holistic treatments target the cause of psoriasis and eczema – an overactive immune system that mistakenly attacks the skin. They also repair damaged skin barrier by killing harmful bacteria and fighting inflammation, making your skin more resistant to future flare-ups. One of the first natural remedies I recommend to my patients with psoriasis and eczema is probiotics. 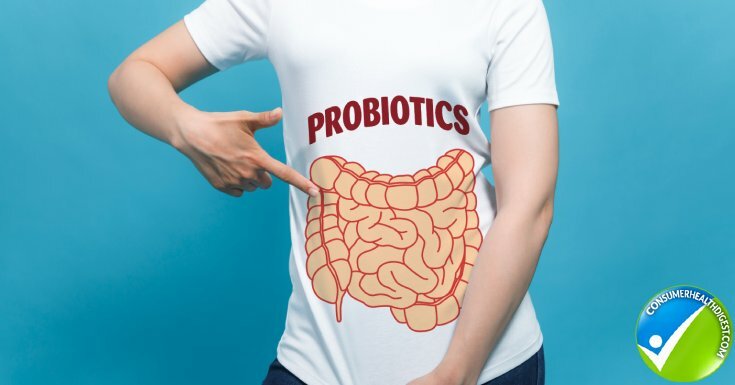 Probiotics encourage the growth of “good” skin bacteria and yeast, normalizing the skin microbiome and reducing* faulty attacks by the immune system. A recent study from JAMA (Journal of American Medical Association) Dermatology found that probiotics reduced the symptoms of eczema in children aged 4-17 years old by 83% . The recommended probiotic contained Bifidobacterium lactis, Bifidobacterium longum, and Lactobacillus casei. These bacterial strains exhibited potent anti-inflammatory and antioxidant effects. Hippocrates, the Father of Medicine, was the first to use vinegar for medicinal purposes around 400 B.C. In my practice, I frequently recommend apple cider vinegar for various skin conditions because of its anti-inflammatory and antibacterial properties. Similarly to probiotics, apple cider vinegar normalizes bacterial balance of the skin and reduces inflammation. The best way to use apple cider vinegar for psoriasis and eczema is to fill a bathtub with warm (not hot) water and add one cup to one pint of apple cider vinegar. Soak for 10-15 minutes or longer if tolerated well. Some people find it helpful to rinse with cool water afterward, but it is not necessary. Pat dry and apply your favorite moisturizer to lock in the benefits. This flowering plant native to North America has been studied for its beneficial effects in the treatment of several skin conditions. A large clinical trial showed promise in using 10% extract of Oregon grape to reduce* scaling, itch, and inflammation associated with psoriasis. 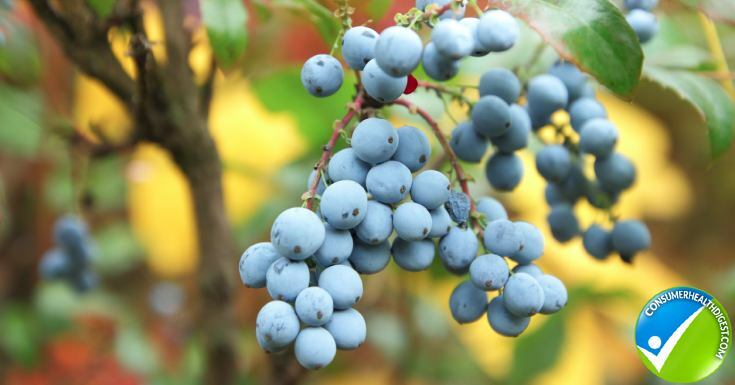 Oregon grape works best when applied topically three times daily. You can also add a few drops of alcohol-free Oregon grape tincture to your favorite moisturizer right before application. Pick a fragrance-free moisturizer with ceramides, due to their superior moisture-locking properties. Balneotherapy is the treatment of diseases by bathing and has been used for centuries to treat* various skin conditions. Ancient Greeks and Romans performed balneotherapy in natural hot and cold springs and mineral waters. My favorite way of using the healing power of the water is to draw a warm bath and add five drops of sea buckthorn oil, mixed into a tablespoon of your favorite shower gel or 1-2 oz of bath salt. Make sure that the water is not too hot and don’t forget to seal in the therapeutic benefits with a moisturizer immediately after the bath. Sea buckthorn oil contains linoleic acid, gamma-linolenic acid, and fatty acids, which have potent antioxidant and anti-inflammatory properties. Together these active ingredients repair skin barrier through the production of lipids and natural moisturizing factors. Replenishing these natural moisturizing factors provides immediate relief from the red, itchy and scaly plaques of psoriasis and eczema . Finally, stress can be a significant cause of eczema and psoriasis flare-ups due to its pro-inflammatory effects. Reducing* stress is a systematic process that requires a change in our habits and a way of thinking. And one of the most successful stress-busting strategies is the practice of mindfulness. Mindfulness meditation involves focusing your thoughts on the awareness of the present moment. It is the practice of immersion into your inner feelings, thoughts, sensations of your body and the environment around you. It is not difficult to master but requires training to incorporate it into your daily routine. Research shows that only 5-15 minutes of regular mindfulness exercise can improve* your stress levels and reduce* inflammation . The key to using these holistic treatments is to be patient, stay consistent and remember that eczema and psoriasis are chronic conditions that require a multi-pronged approach. For some patients, natural therapies alone will provide the relief they are looking for. But for others, a combination Western medicine and holistic medicine approach are necessary to control their symptoms. This article was originally posted on Consumer Health Digest. Lidia Pomaville, PA-C is a dermatology and skin care specialist with over 16 years of healthcare experience. She started her career at the prestigious Mayo Clinic in Rochester, MN and currently practices medical and aesthetic dermatology in Chicago, IL. She takes a special interest in integrative dermatology, combining conventional treatments with complementary holistic approaches. Lidia is an expert in the treatment of acne and rosacea, psoriasis, eczema, including pediatric atopic dermatitis, and skin cancer detection. Lidia’s philosophy is to treat each patient as a whole and not just the disease.